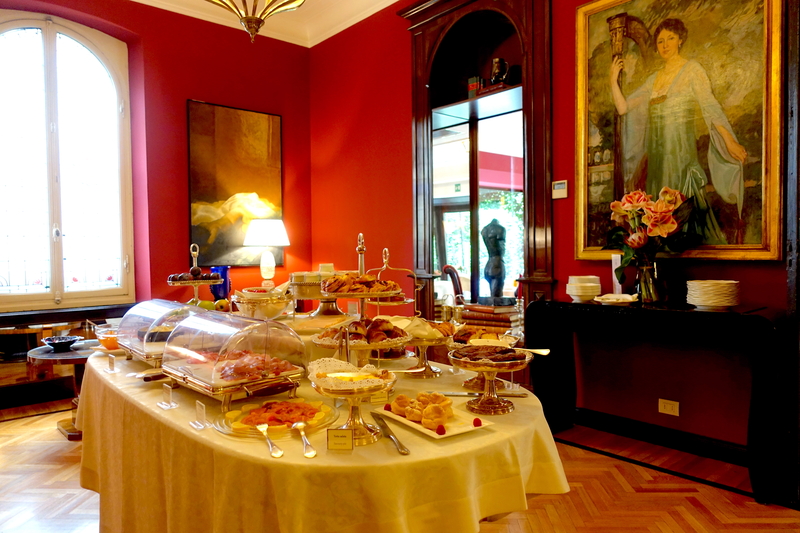 During my latest trip to Florence, I discovered another splendid hidden gem: The Hotel Regency Firenze. This magnificent Florentine Villa has recently been painstakingly restored in order to re-open as a 5 star boutique hotel, offering a very unique Italian experience to its guests. Each room is filled with history and dressed with elegant and sophisticated interiors. The hotel is located 10 minutes walk from the city center, overlooking the prestigious Massimo D’Azeglio square. 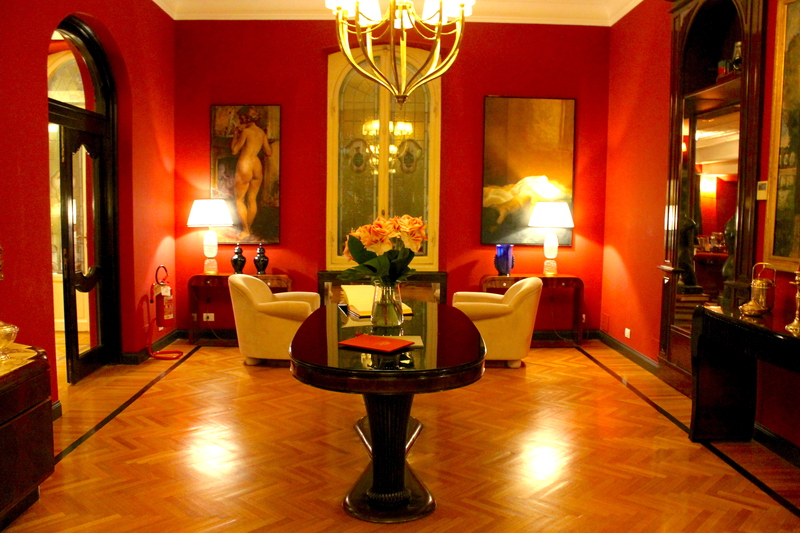 The Hotel Regency Firenze is also a proud member of ‘Small Luxury Hotels‘ International Network. 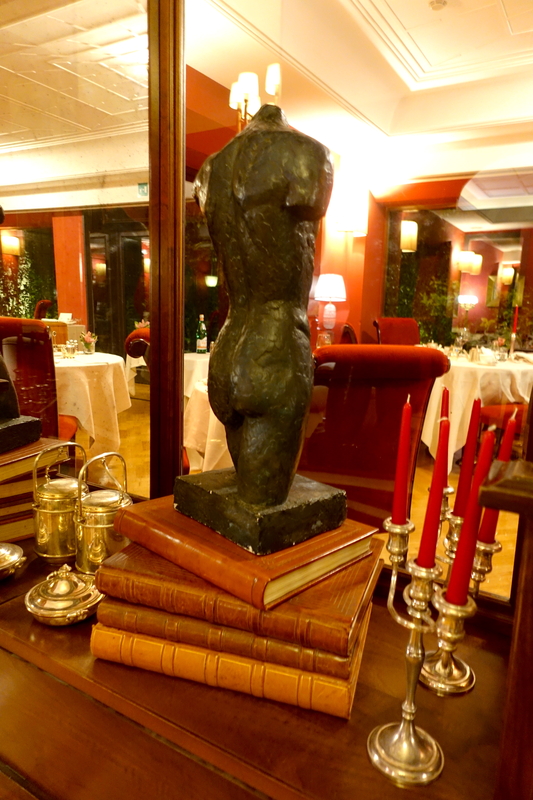 This hotel is really a sublime hidden gem in Florence, where I felt very positive vibes as soon as I got inside. I always hugely appreciate the attention to details, and for the fantastic staff of The Hotel Regency Firenze this is surely an important matter. The warm Italian hospitality is also a remarkable feature of this splendid place! Everything has been perfectly thought during the recent renovation: the warm red walls together with stunning paintings and elegant interior design truly create a magical atmosphere for every guest. It really feels like being in an Italian movie! Another aspect that I hugely appreciated was the music: there is always a perfect background music, especially a great jazz selection, that perfectly fits the environment! Chef Sandro Baldini exudes passion, creativity, and refinement with dishes that speak of Tuscany’s bountiful specialties, yet approached through a contemporary lens. Ingredients are sourced directly from the best local markets, and as such, the menu is decided according to the ingredients that are at the height of their season. 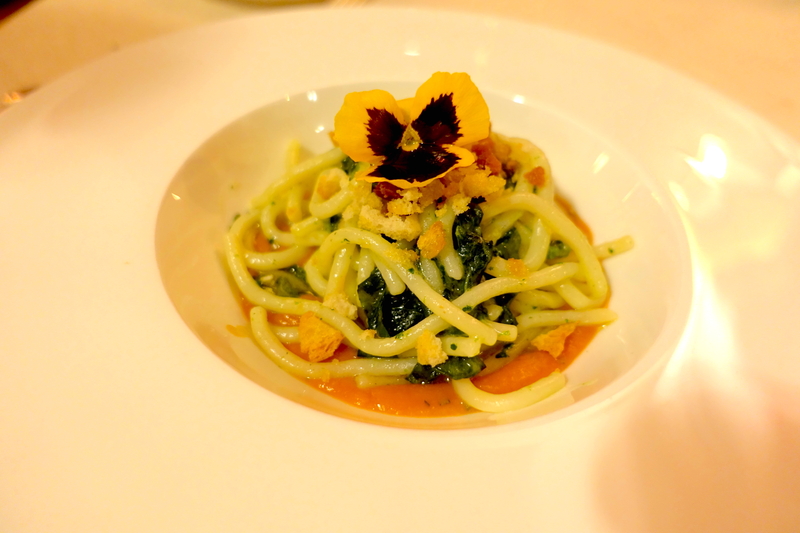 The fresh flavors of each dish are expertly matched with rare wines personally selected by our sommelier. 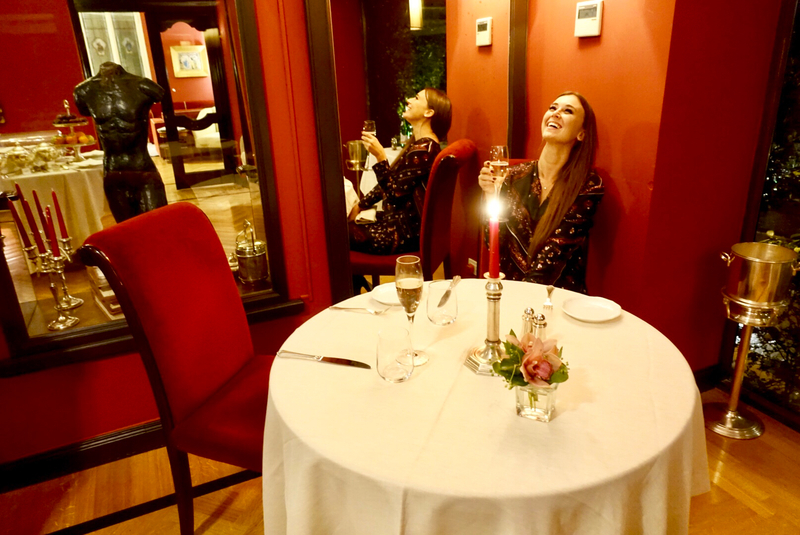 The restaurant is extremely cozy, 6 tables in total, romantic and intimate: totally my kind of place for a nice dinner! 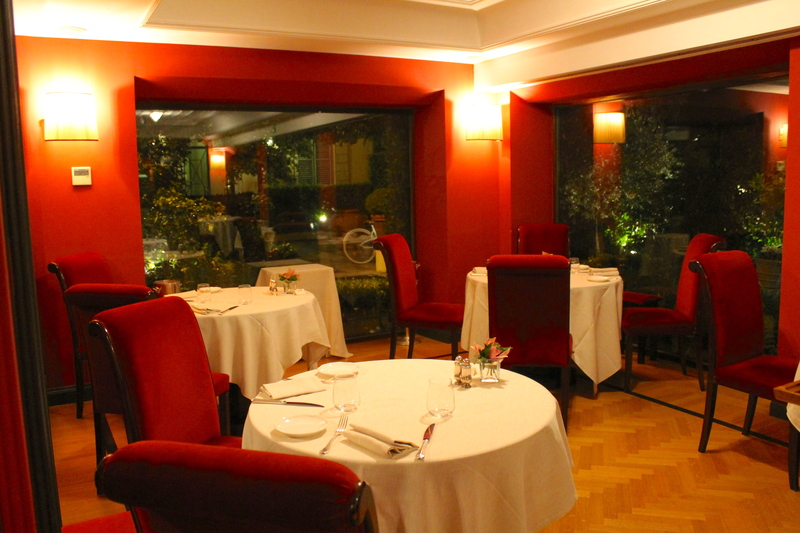 The food selection is great, high quality food that respects the Tuscany culinary tradition. The service has been absolutely fantastic, polite, knowledgeable and funny! A very pleasant Italian experience. I really had a great time as you can see! As mentioned, my food experience has been more than great. 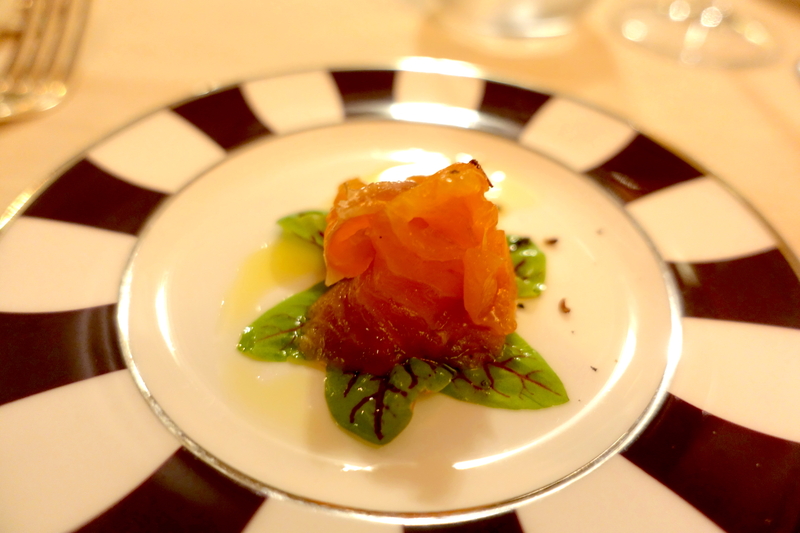 The quality of the products was really high, the flavors of the herbs and the ingredients combination gave me an authentic taste of Italy (specifically of Tuscany, to be precise!). 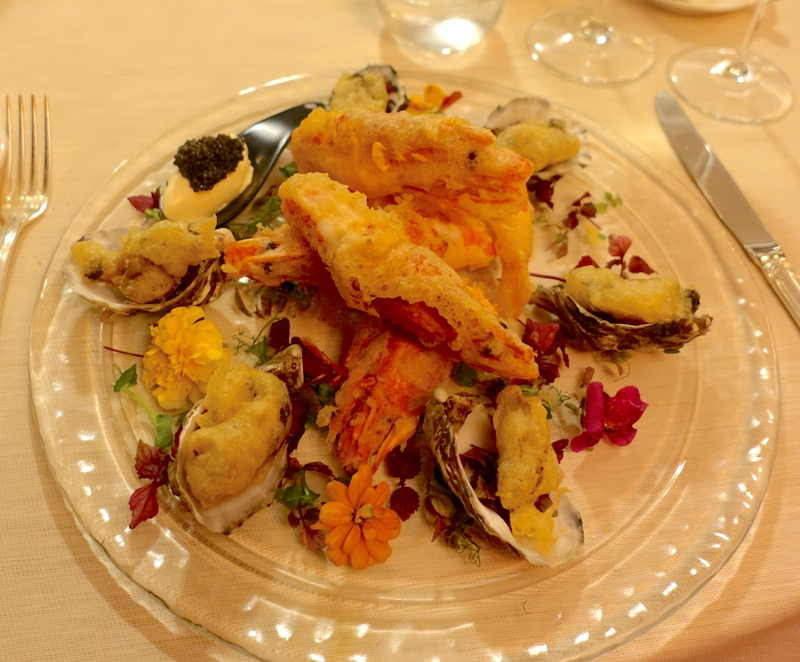 I am still obsessed with the main dish I chose: a light tempura of oysters and Mazara del Vallo prawns. It was divine! 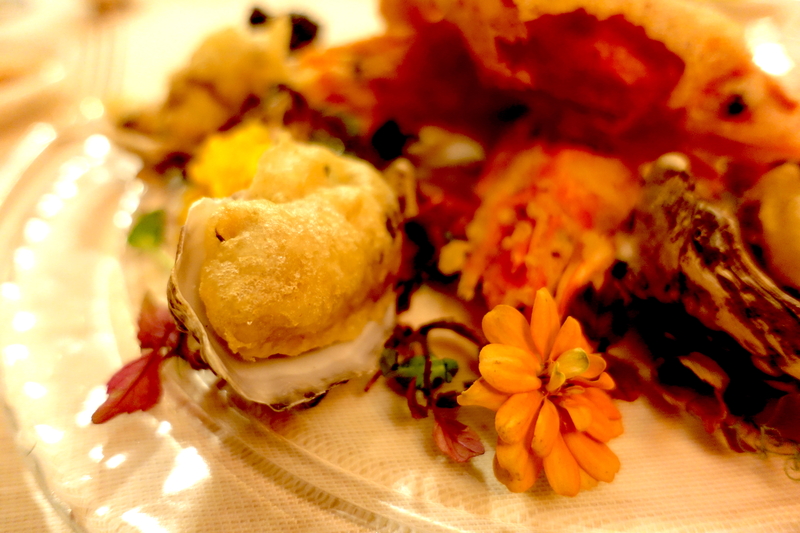 On a side note: being a huge oysters lover, this was the first time I had oyster-tempura! It tasted so delicious, highly recommended! 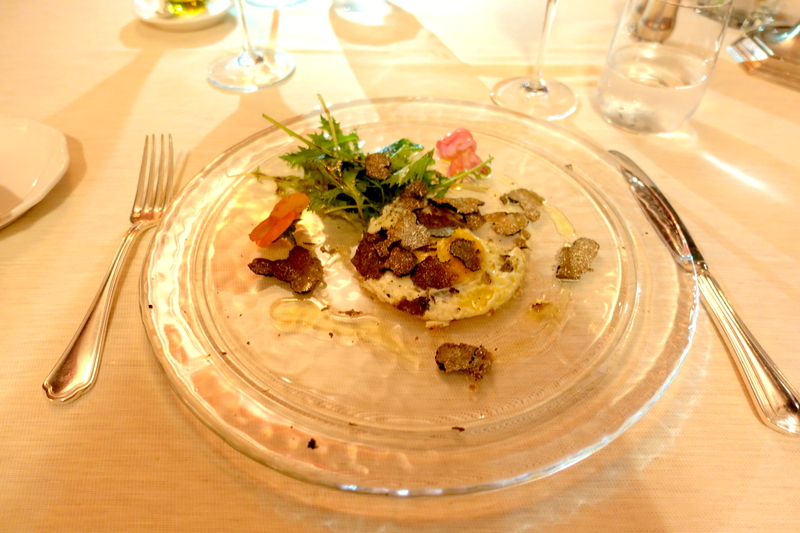 We also tried typical dishes, like home made pasta and truffle-egg. 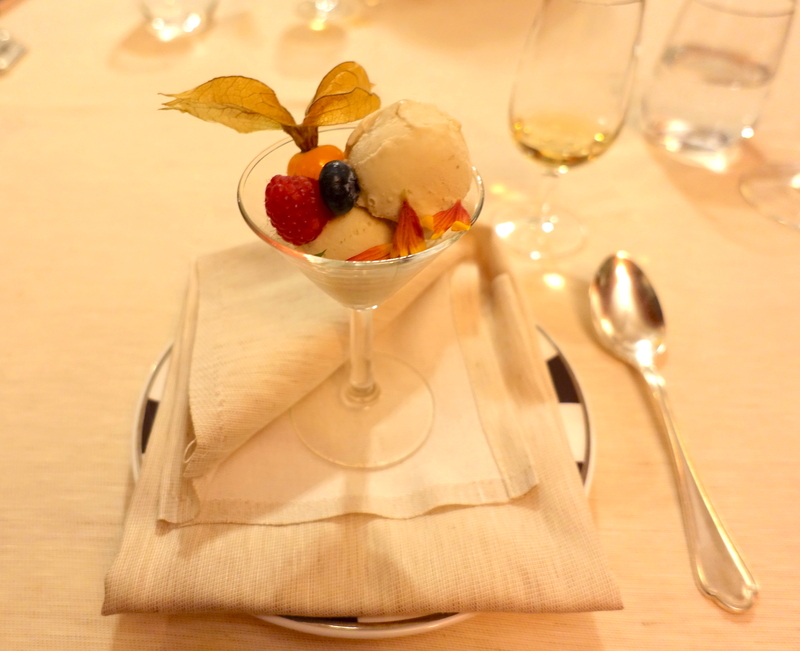 As you know by now, I am not a huge fan of sweets, but this sorbet made with fresh herbs was so delicate and perfect to end my delicious meal! 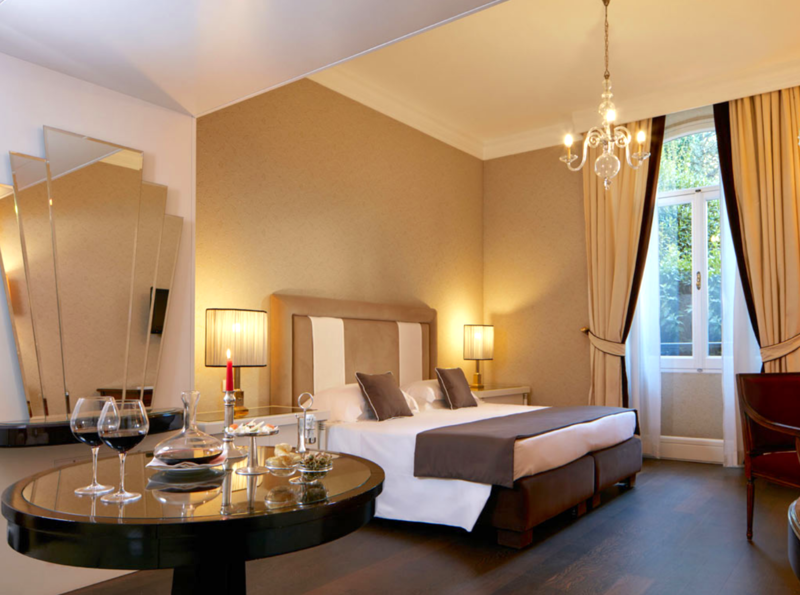 The Hotel Regency Firenze has 32 beautiful and elegantly furnished rooms. 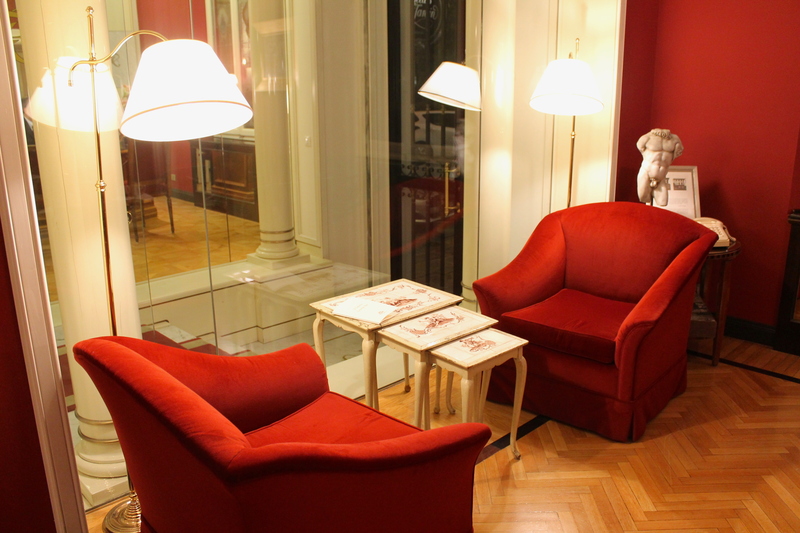 Some of them have been newly renovated, some others kept the Florentine traditional style. The ones renewed have parquet instead of carpet (moquette) on the floors, for example. I had the pleasure to stay in one of the rooms that face the park in front of the hotel, and I really loved the view, particularly in the morning. 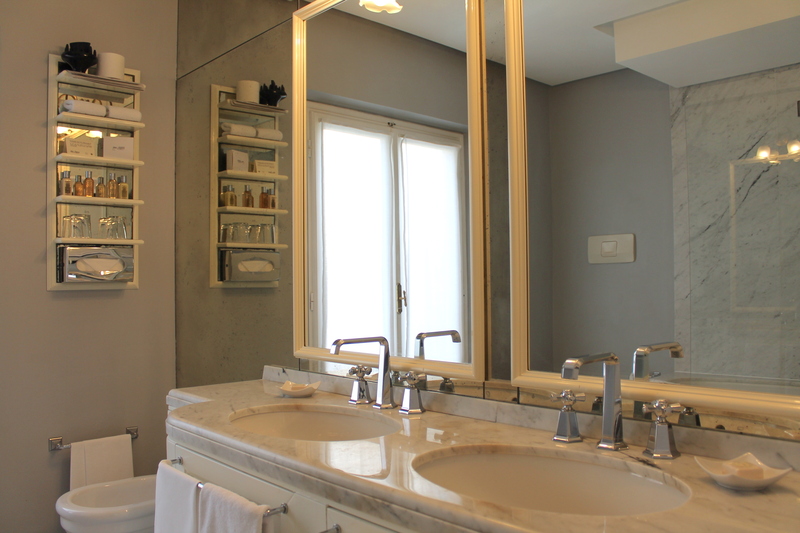 To check all the rooms and luxury suites types, please click here. 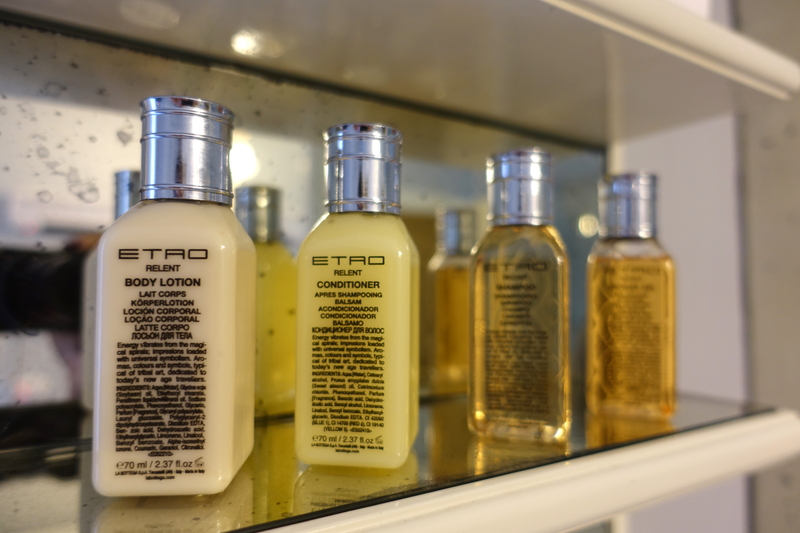 I really liked the elegant white marble bathroom, with Etro body products. The breakfast is served at Relais Le Jardin Restaurant, which becomes even more beautiful with the sunlight as there are big windows that overlook the garden: the view seems like a painting! Very beautiful. 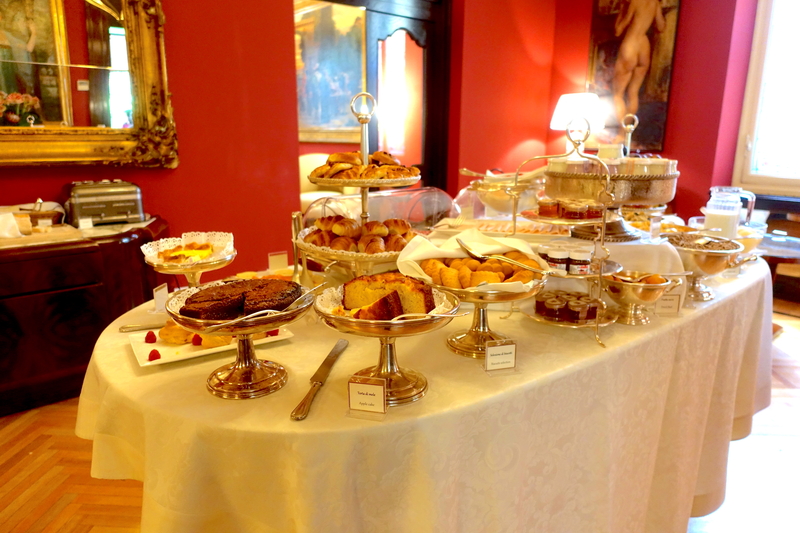 When I woke up in the morning at the Hotel Regency Firenze, I couldn’t resist to have breakfast as the buffet was too inviting and pretty to be missed! Totally breakfast goals there. Moreover I hugely appreciated the variety of food, the freshness and the presentation. 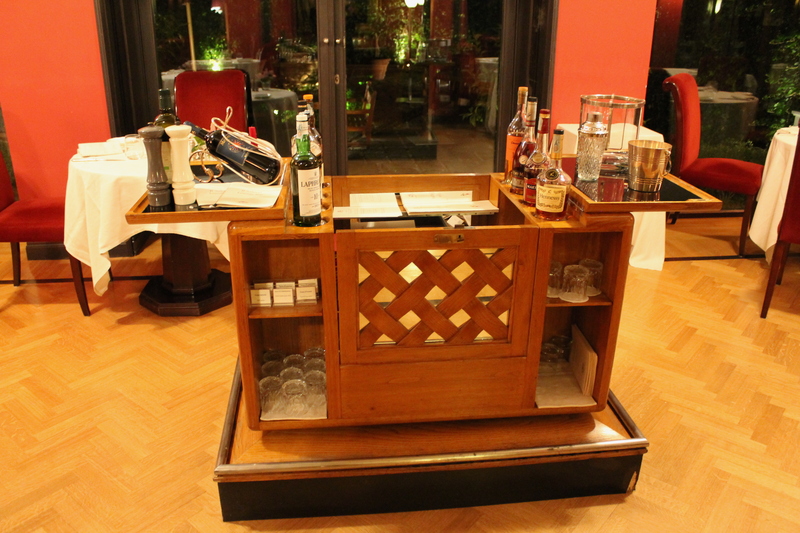 Such a luxurious buffet. 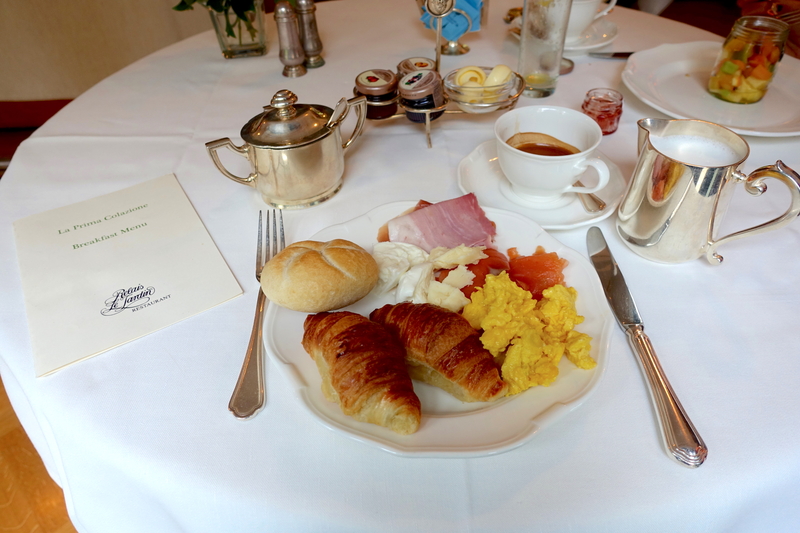 As usual, I selected salmon, eggs and cheese: everything was fresh and incredibly yummy! I normally love tea-time! 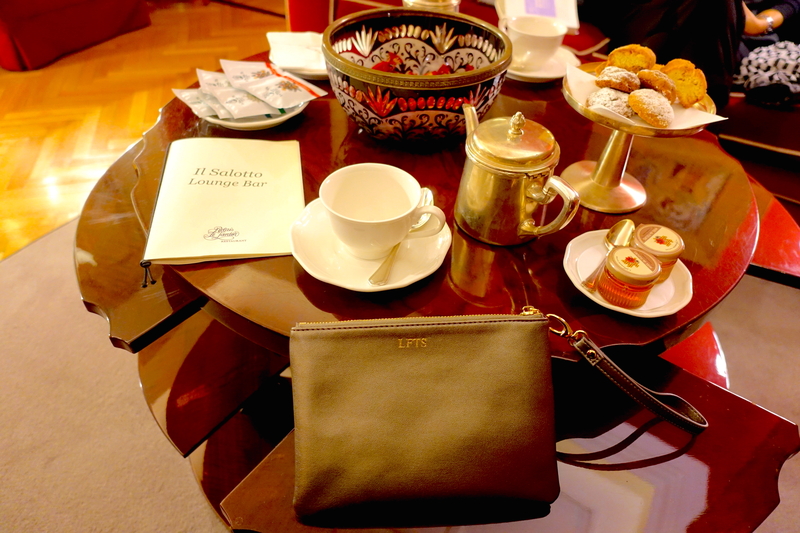 Before leaving the Hotel Regency Firenze, I had a warm tea-break and it has been so lovely. Delicious patisserie, great tea-selection and amazing jazz music on the background. Perfection! Although I haven’t had the chance to experience the Saturday Brunch served at Relais Le Jardin Restaurant (due to a lack of time), I would recommend to try it as I know the food quality is superb, the atmosphere is extremely cozy and the staff will make you live an authentic Italian experience. For more information reservations, please contact directly the hotel: they will assist you step-by-step! ← Marv&Ben Restaurant: A Phenomenal Fine Dining Experience in Copenhagen!